It’s that magical time of the year, where all children await the arrival of the famous Santa Claus. Every little boy and girl is at the edge of their seats this month trying to catch Santa, and with the return of every parent’s best friend, The Santa Tracker, this only serves to thrill them more. 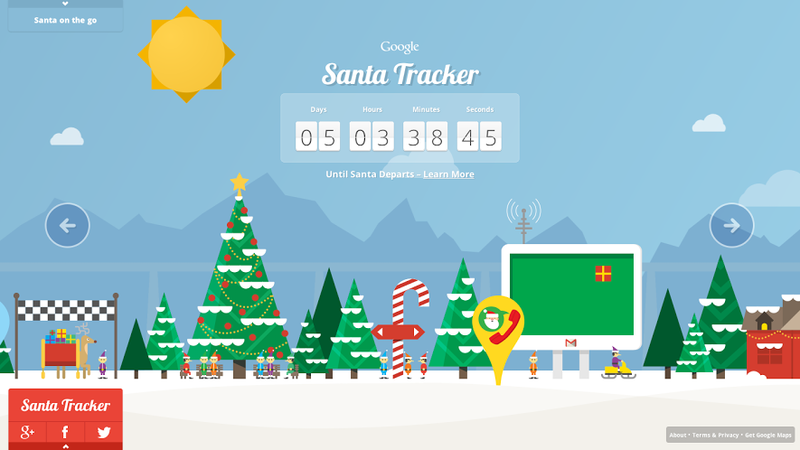 The Santa Tracker has been around for years, allowing children to see Santa’s exact location as the days progress closer to Christmas. It tells you whether he still resides in the North Pole or if he’s finally taken off in his sleigh with his trusty reindeer in the lead, sack of presents ready to find their homes.